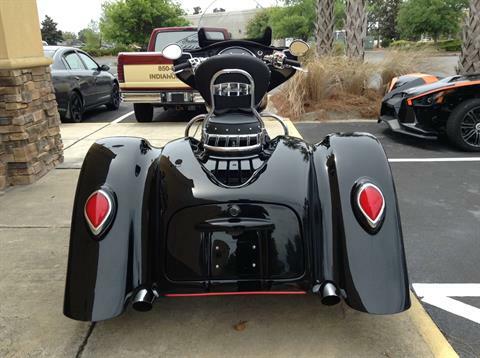 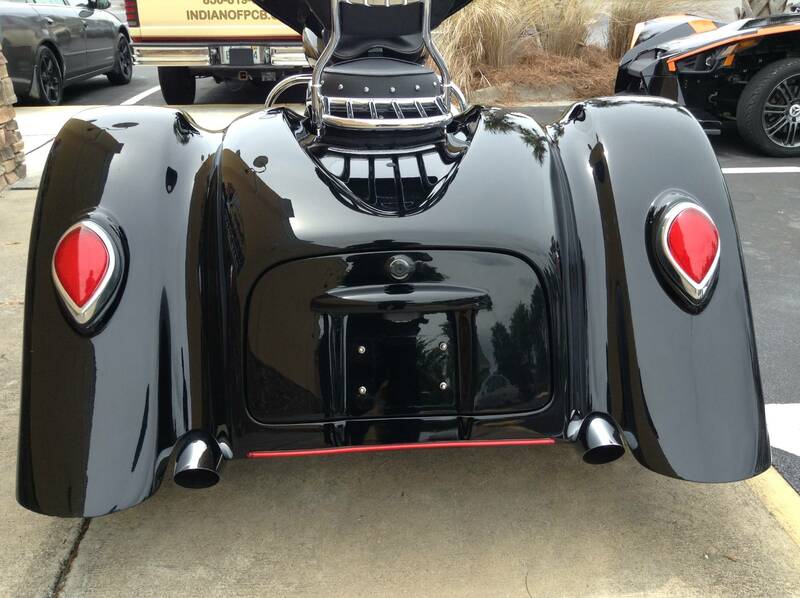 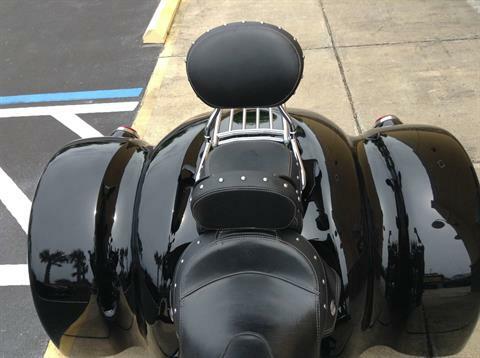 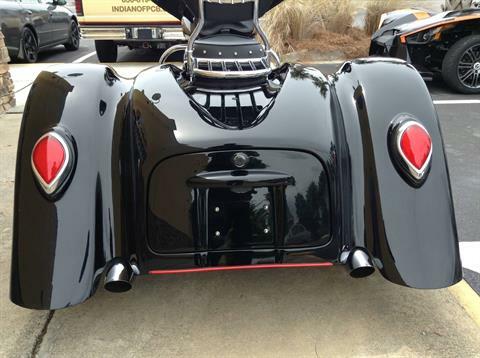 JUST IN 2016 Trike…. 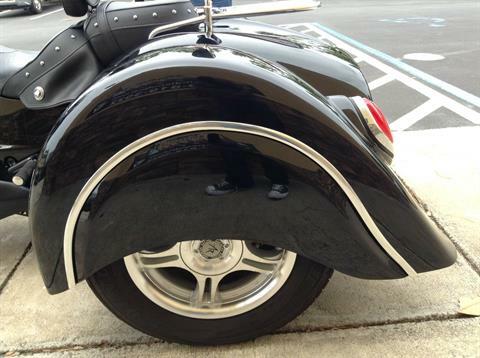 WITH REVERSE!!!!!! 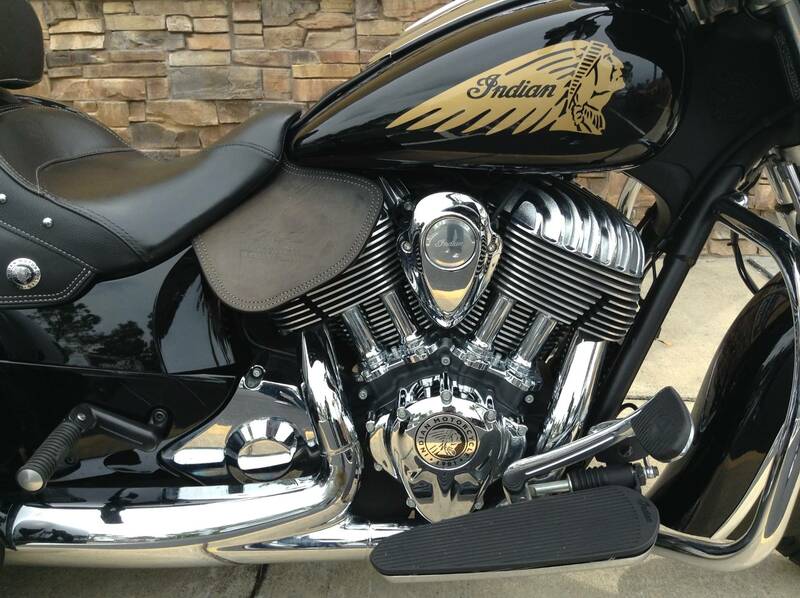 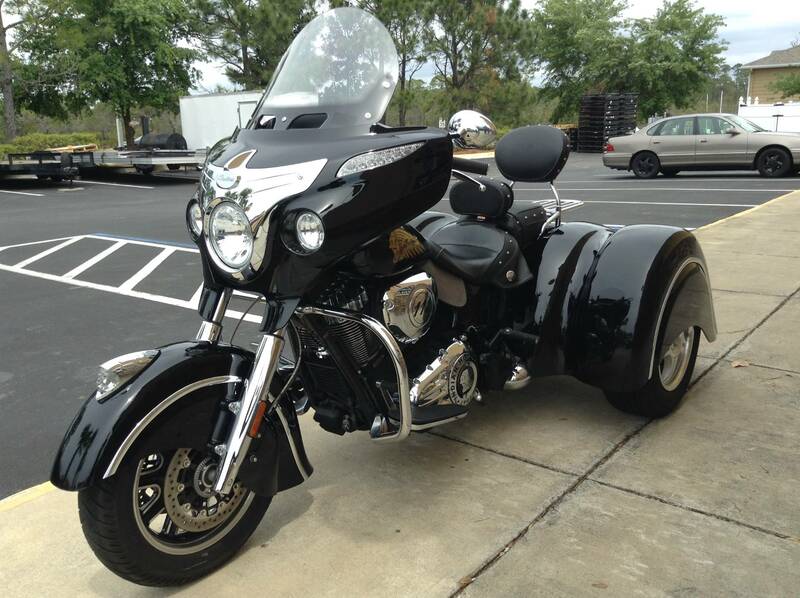 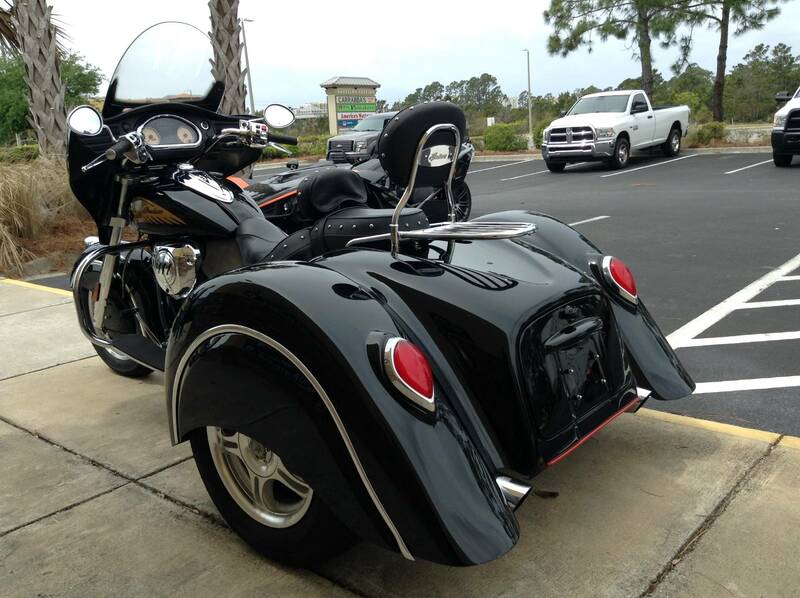 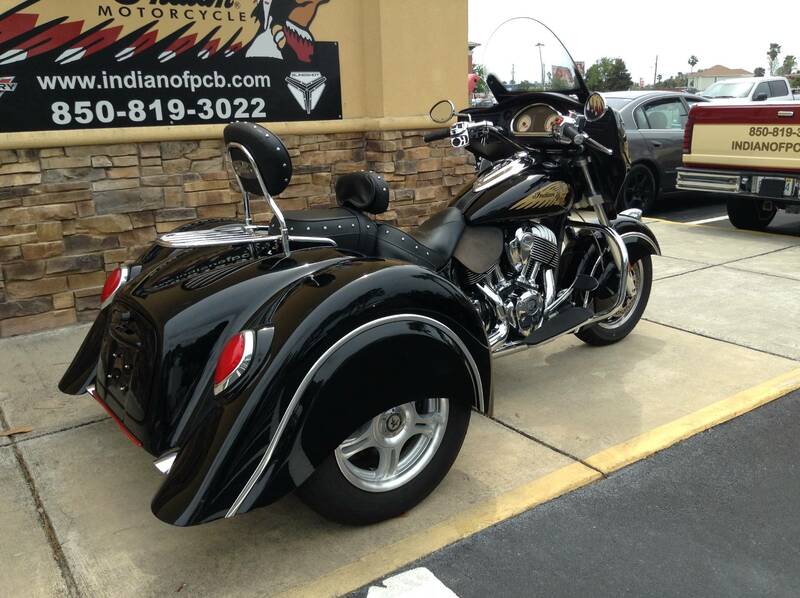 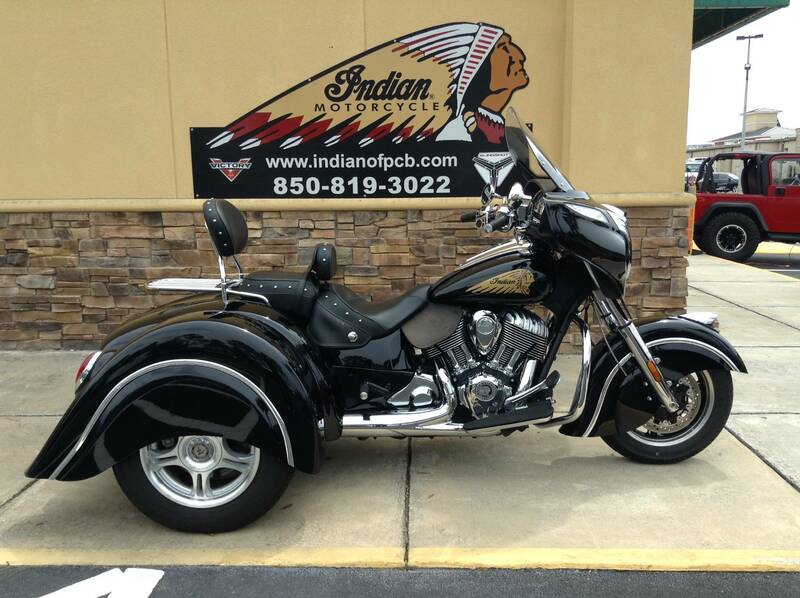 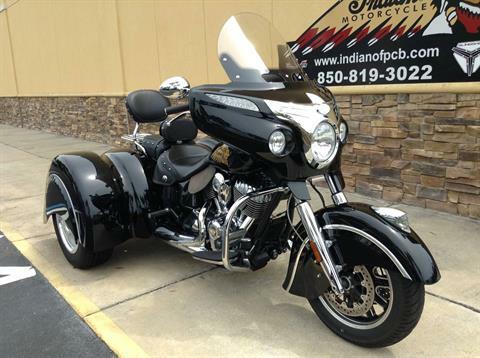 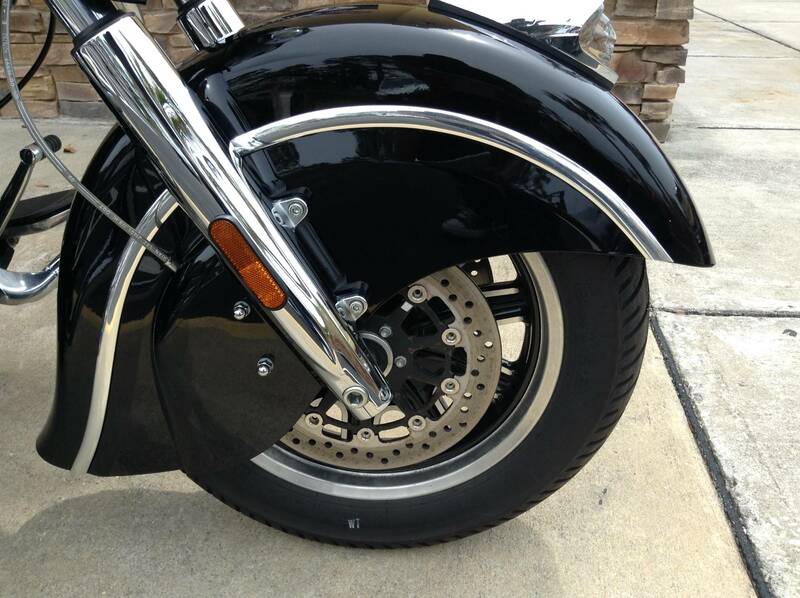 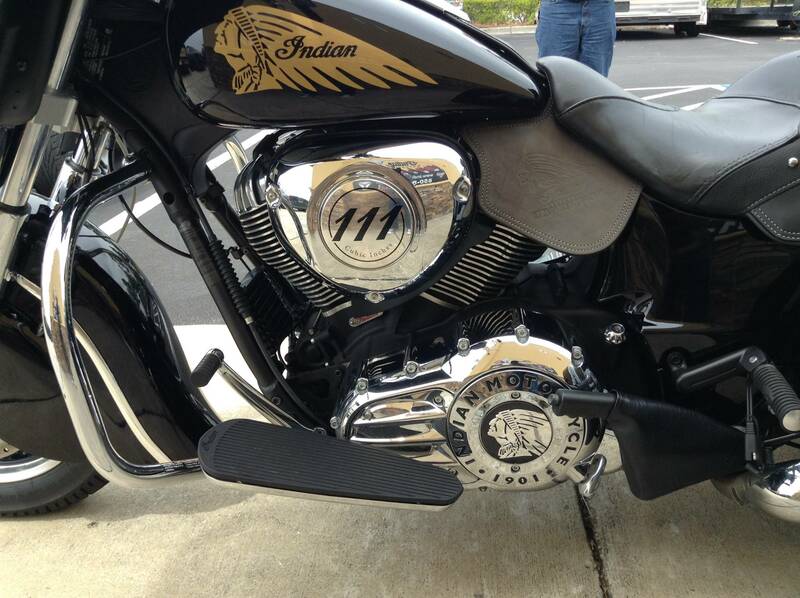 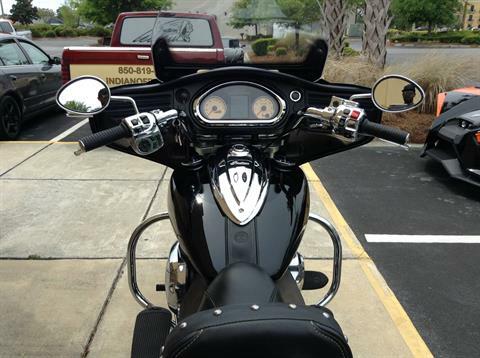 2016 INDIAN CHIEFTAIN TRIKE, GREAT SHAPE & LOW MILES. 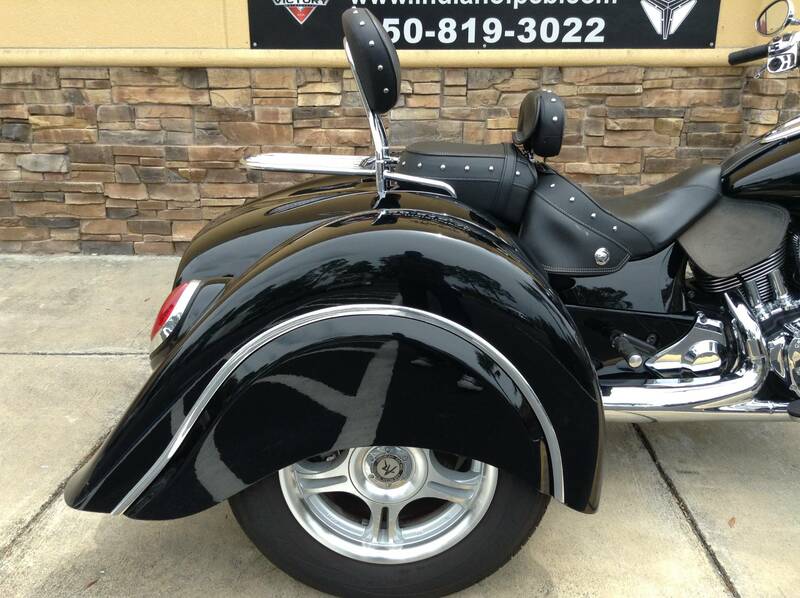 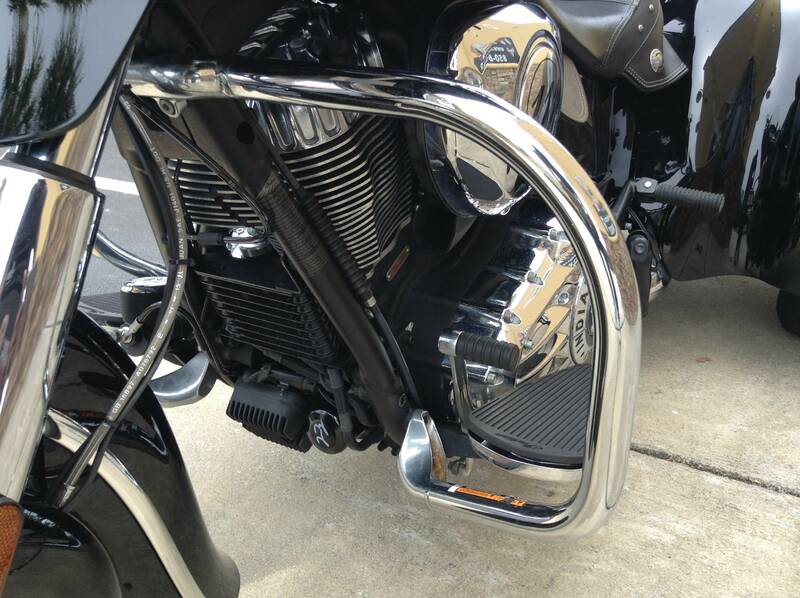 EQUIPPED WITH A DRIVERS & PASSENGERS BACKREST. CALL RANDY TODAY TO TAKE ADVANTAGE OF THIS GREAT DEAL.